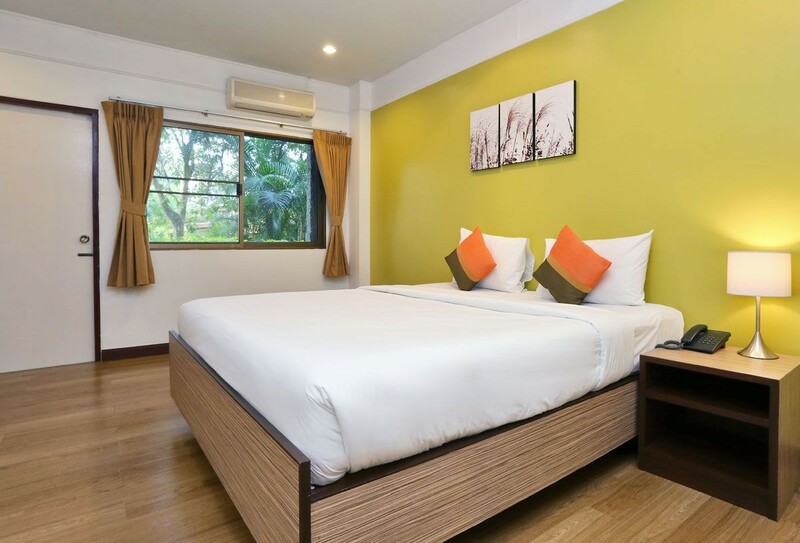 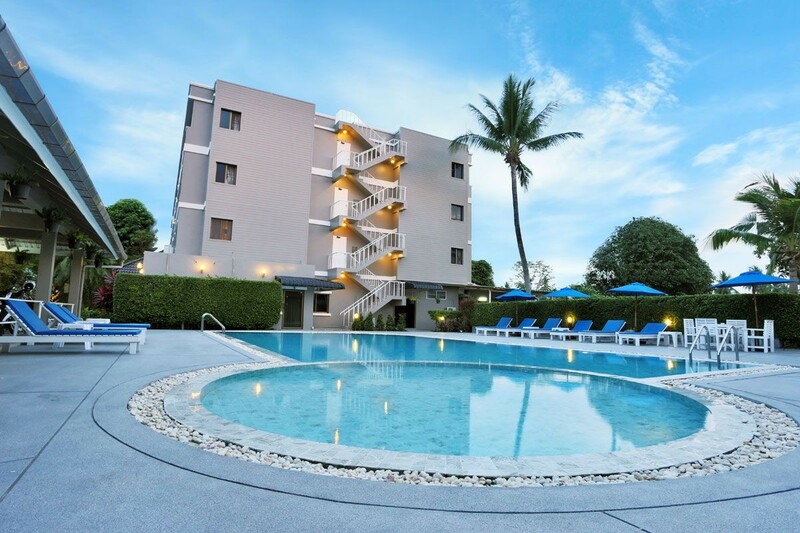 Patra Mansion is a serviced apartment in Phuket town, Patra Mansion is one of the best service apartment in Phuket, ideal place, for the one who love peaceful atmosphere and privacy in greenery surrounding. 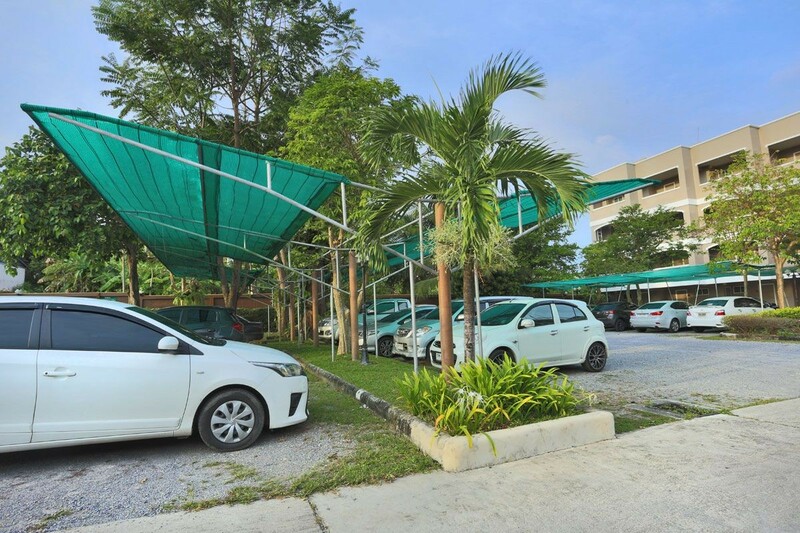 Enjoy your living in reasonable price as each room provide with clean and comfortable accommodation with full facilities in great location. 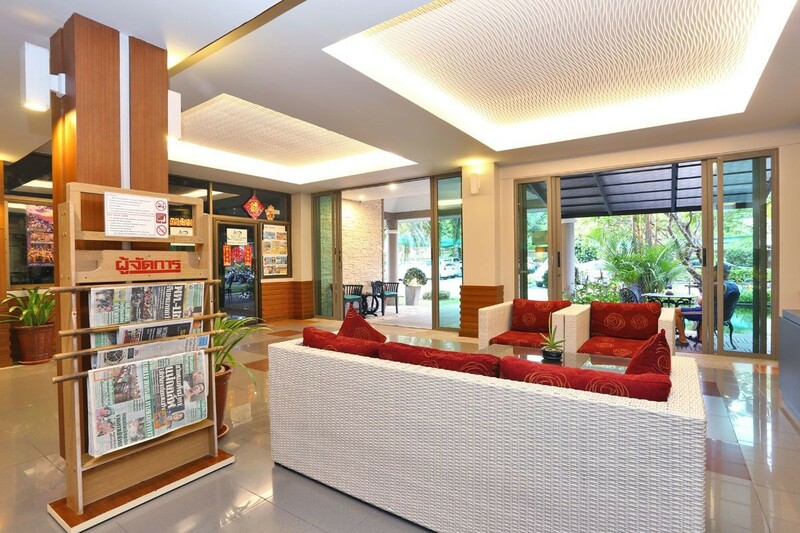 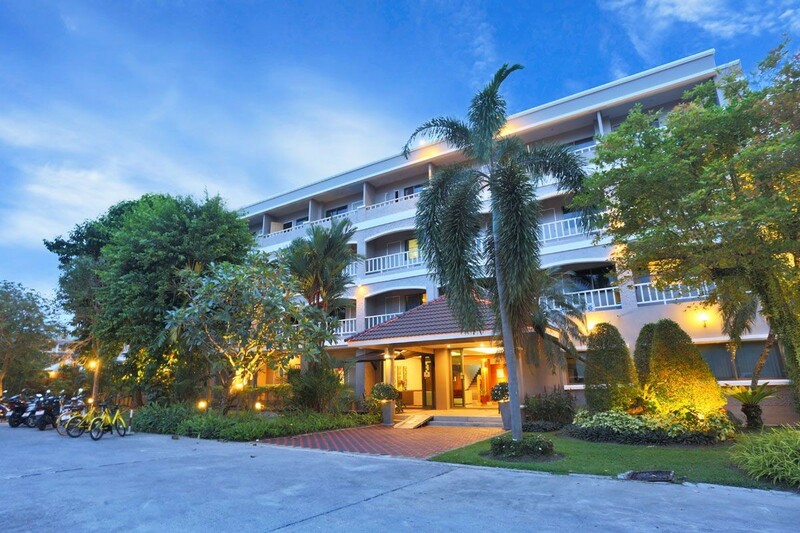 Patra Mansion perfectly located in the heart of Phuket town while surrounded by many shops, transportation and other facilities. 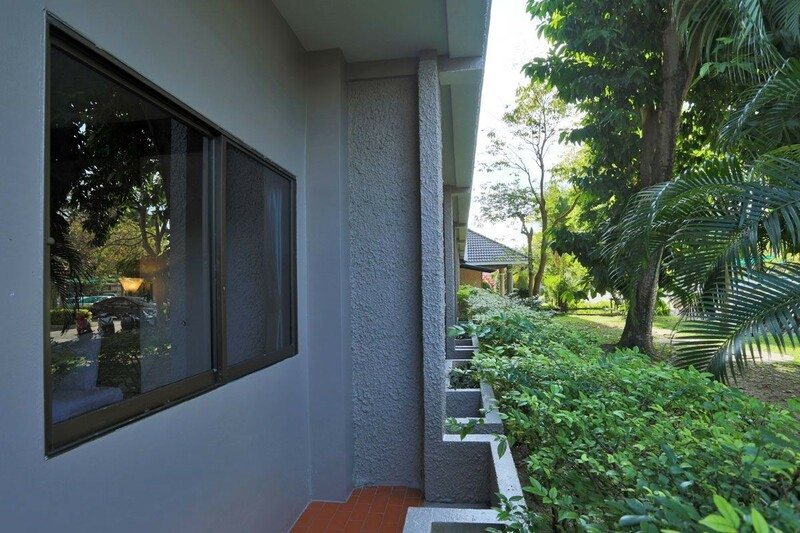 Staying here, you can relax with beautiful natural scenery from your own balcony. 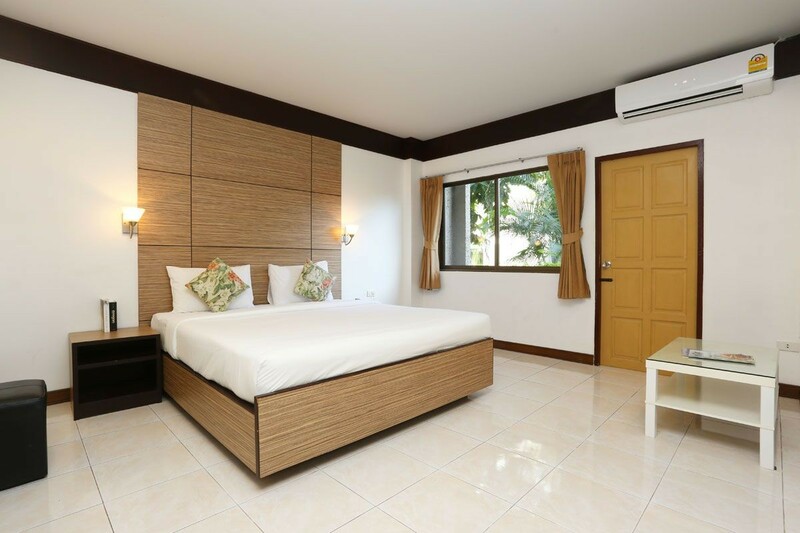 Air Condition Room 6,000 B.